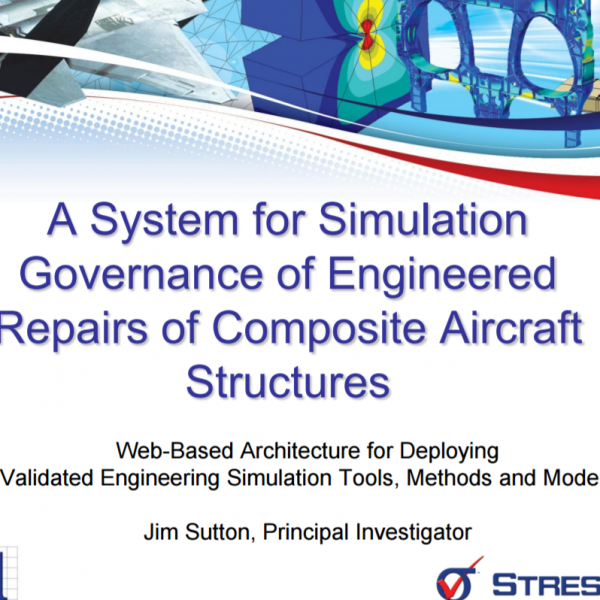 Conference Presentation: A System for Simulation Governance of Engineered Repairs of Composite Aircraft Structures | ESRD | Engineering Software Research and Development, Inc. 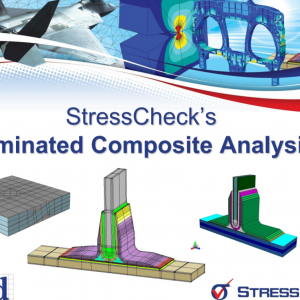 Categories: Composites Module, Linear Elasticity Solver, Simulation Technology, StressCheck Core, StressCheck Powered Apps, StressCheck Professional. 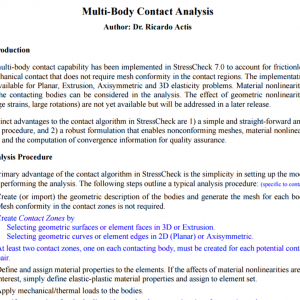 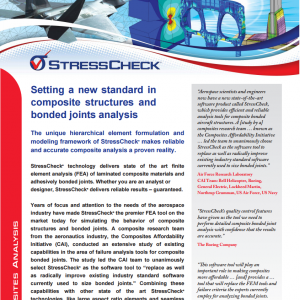 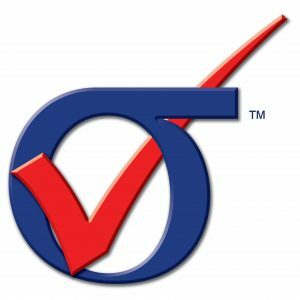 Tags: Detailed Stress, Fastened Joints, Laminated Composites, Simulation Apps.